In the southeast corner of Arizona, is a little mile-high city called Bisbee. This little picturesque town sits in copper rich country and is home to the once active Copper Queen Mine. View the famous “Lavender Pit” from a viewpoint above before taking one of the best mine tours that you will ever experience. Dress up in gear complete with headlamp helmet and ride the rail into the mine itself. 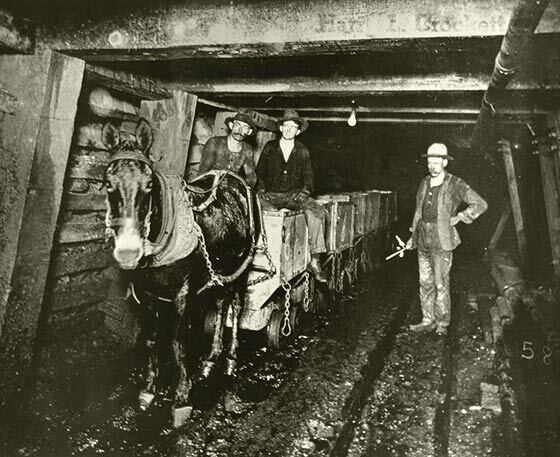 Experience the life of a miner as best as we could imagine today. The streets and antique shops of Bisbee await you once the mine tour is complete. Once you get a taste of this amazing little place, you will most certainly want to come back and stay longer. A quick stop in Tombstone for some Rough and Tough history makes this day complete.